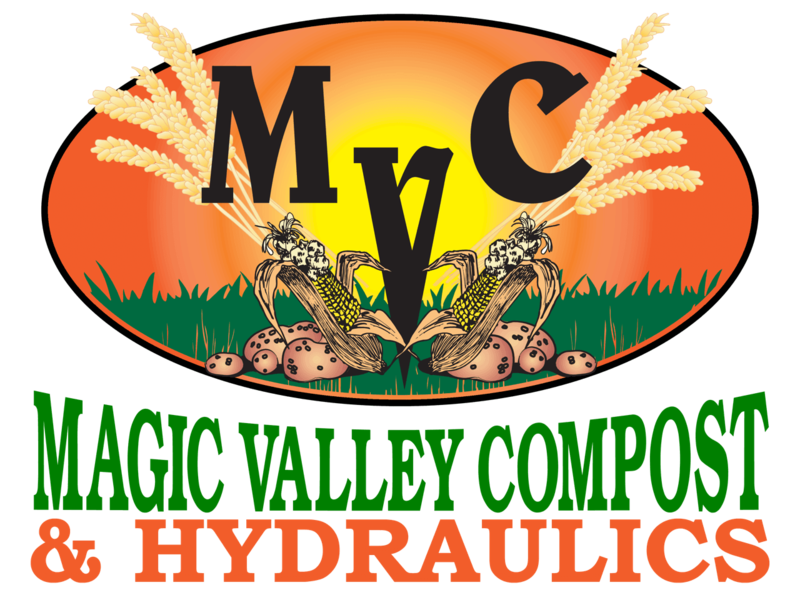 Magic Valley Compost Has Everything For All Your Hydraulic Needs! 2" and Larger Lay Flat and Wash Down Dairy Hose. Over 300+ Fittings in Inventory for Hydraulic and A/C Hoses.